Since 1995, Dos Cabezas WineWorks has been growing grapes and producing wines in Southern Arizona. Originally located in Kansas Settlement, the winery and 80 acres of vineyard were pioneered by the late visionary, Al Buhl. 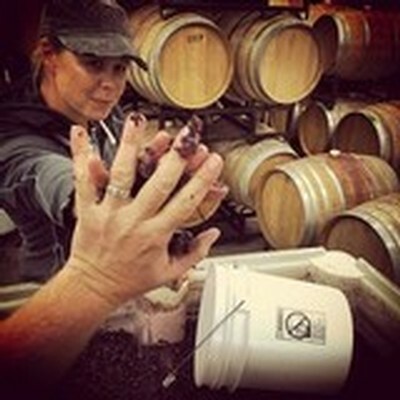 Todd Bostock joined the team as winemaker in 2002 and by the end of 2006, the Bostock family took over operations of the winery, and it was moved to Sonoita where it resides today. The winery is supplied with distinctive, high-quality fruit from its two estate vineyards: Pronghorn Vineyard in Sonoita, and Cimarron Vineyard in the Kansas Settlement. 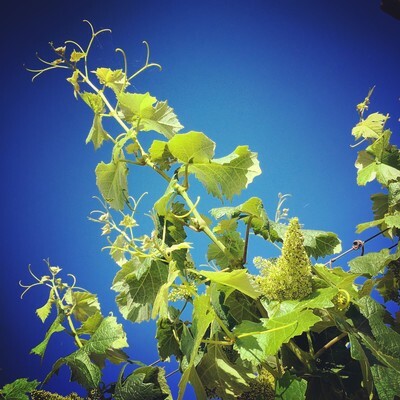 Two vineyards we farm in southern Arizona provide the fruit for Dos Cabezas wines. Dos Cabezas is a small family of WineWorkers dedicated to passing along the story of our unique spot on this planet.